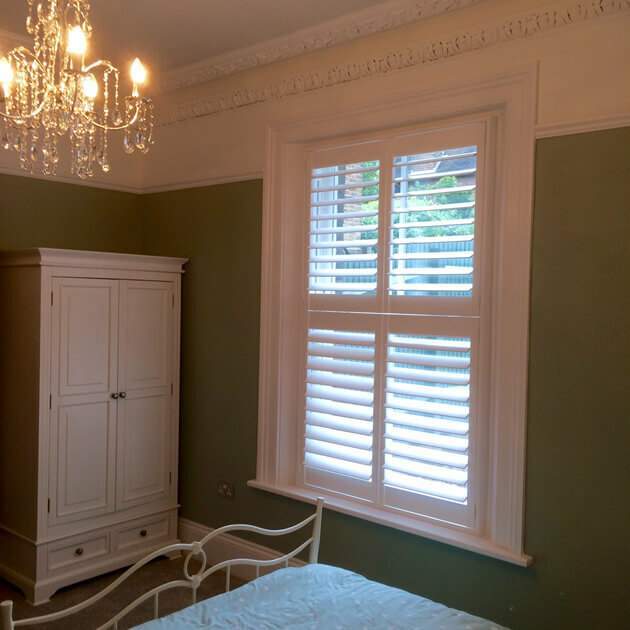 For this shutter installation we were in Caterham, Surrey to design and fit shutters for one of the main bedrooms of this home. 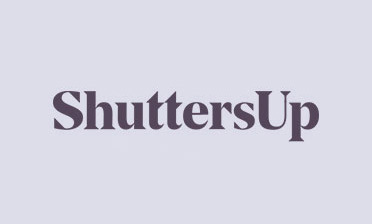 The client was looking for shutters that would fit with the look and design of the window in this period property, as well as a solution for maintaining privacy and regulating light. Lewis was on hand to take measurements so that we could perfectly design the shutters before installation, with one of our Fitting Technicians Shaun installing the finished shutters onto the window. 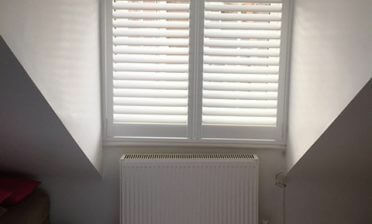 These shutters were designed using a Tier on Tier style which not only suits this window, but is one of our most versatile solutions when it comes to opening, closing and adjusting the windows. They were created using MDF material with beaded styles, 89mm louvres with silent tilt rods which allows for the louvres to be adjusted by touch rather than using rods. They were completed in pure white with matching hinges, blending in perfectly with the window and amazing coving above.